Best Air Conditioning Services & Solutions in Jaipur Your AC is not working properly in this hot and humid season ??? Ask us for Best Air Conditioning Services & Solutions in Jaipur . 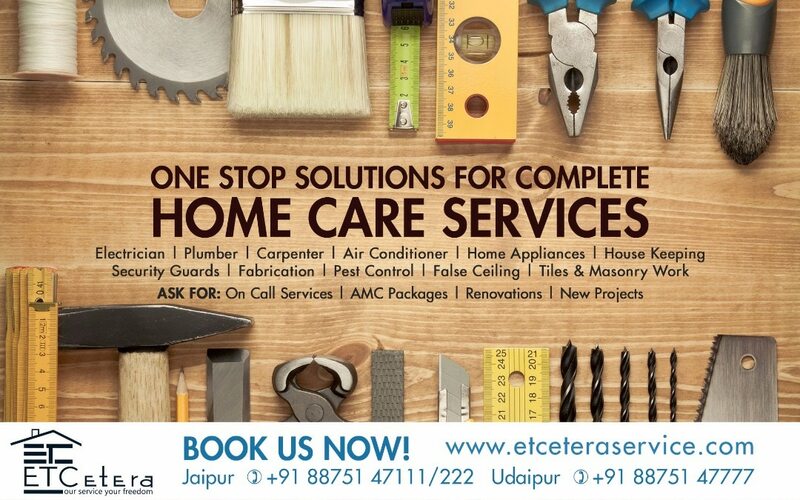 Etcetera is a one point solution for all the Electrical , Plumbing , Painter , Driver , Computer Services , Maid or carpentry , Electronic Appliances Repair , and Home Construction requirements to our customers.